Understanding the “Position-Movement-Purpose” framework, with which all levels of movement can be analyzed and dissected. Learning how to safely and efficiently train and perform functional movements to build a bigger foundation. 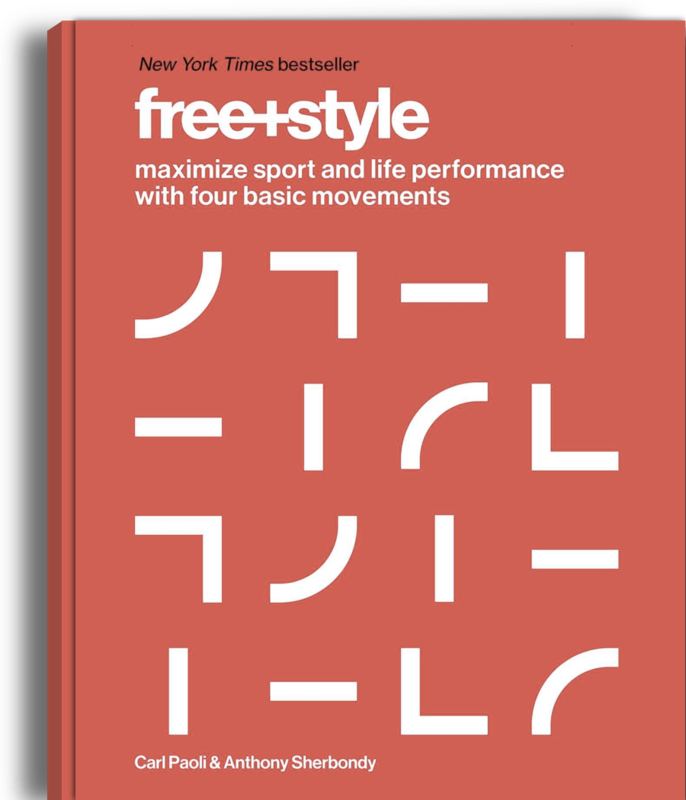 Gaining the ability to develop your own progressions and skill transfer opportunities to perform higher level movements adaptable to any type of training or sport. Turn on and trust your intuition about movement. Execute movement that yields the highest level of returns. Identify the core movement patterns and progression underlying all disciplines. Learn what being strong really means. Prioritize joint movement for optimal application of force. Apply these concepts to your practice. This seminar is appropriate for movers, athletes, coaches, trainers, gym owners, and fitness enthusiasts of all abilities. All skill levels are welcome and encouraged to participate. The seminar will be given in English unless specified otherwise on the registration page. The price for 1st time participants is $295 USD. The price for repeat participants is $150 USD. Installment Plans are available for 1st time participants. Contact Support to receive the repeat price or to set up an Installment Plan. Freestyle cannot accommodate refunds. You can find the Cancellation and Refund Policy on the course registration page.